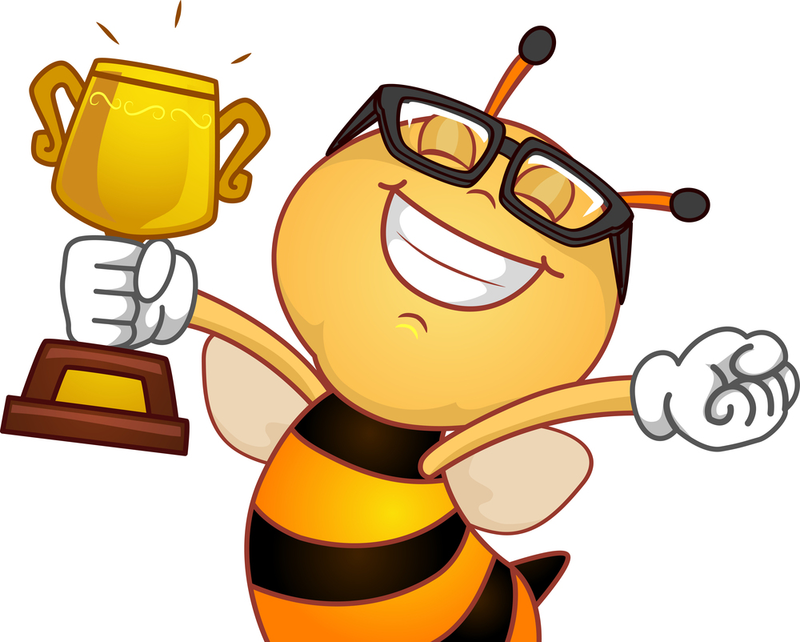 Congratulations to the winners of the annual 1st Grade Spelling Bee! 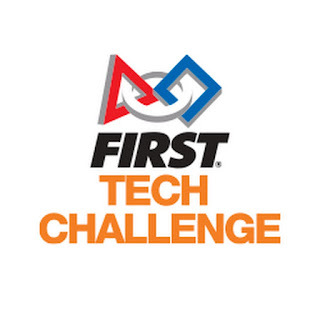 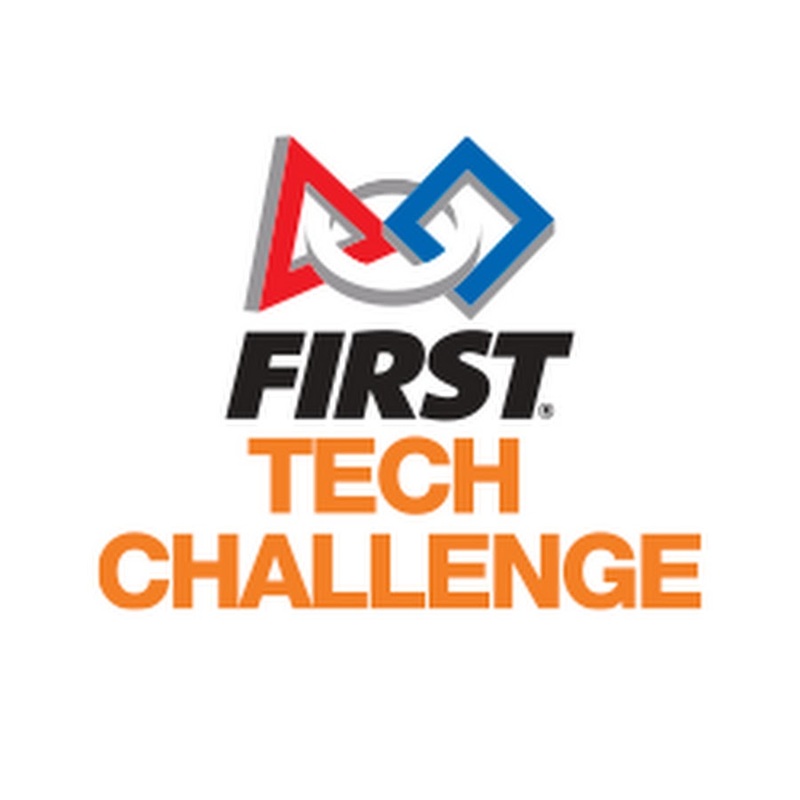 On March 8-11, 2018, FIRST (For Inspiration & Recognition of Science & Technology) held their FIRST Tech Challenge (FTC) regional robotics competition, where a team from the Highlands Ranch community, team Data Force, consisting of 1 Branson School Online student and 3 Douglas County school students, competed and won first place in the 13 state Western Region. 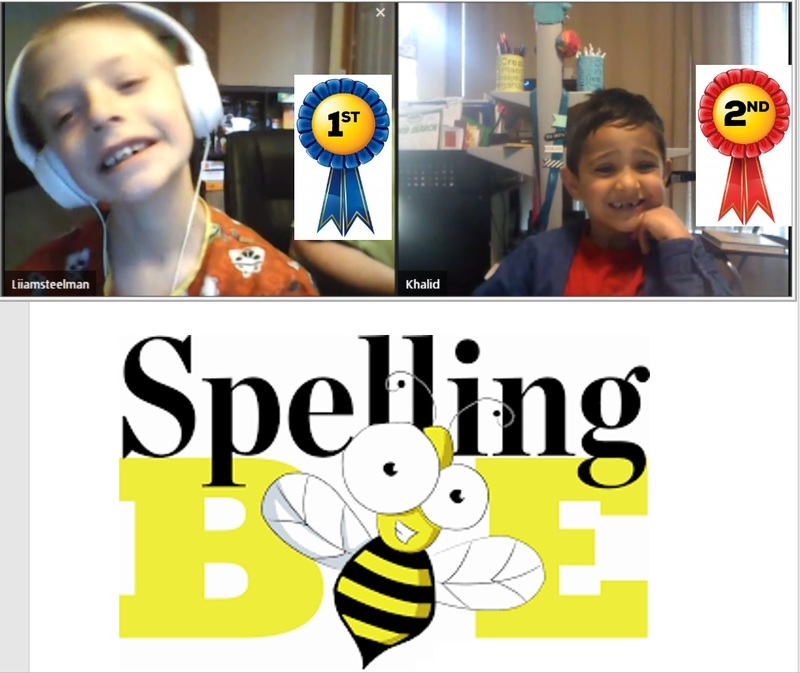 Click on the link below to read more about their incredible accomplishment!